A city with everything - Stay. Dine. Entertain. Work. Shop. 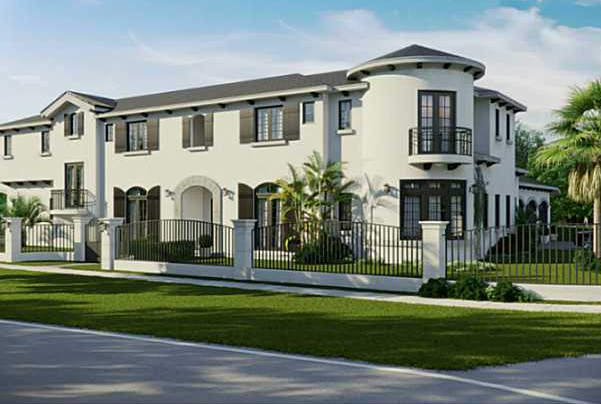 Following the City Beautiful movement, Coral Gables is an elegant, pedestrian-friendly neighborhood bubbling with energy and architectural grandiose. 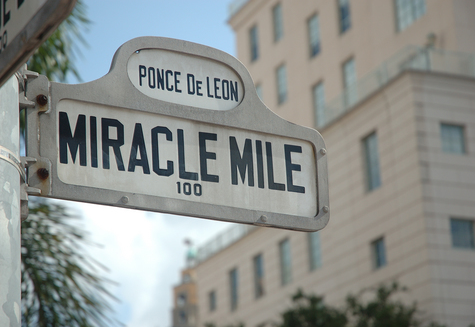 The city of Coral Gables has preserved its cultural heritage while welcoming the nuances of ever-changing lifestyles. Five words to sum up everything – Stay. Dine. Entertain. Work. Shop. 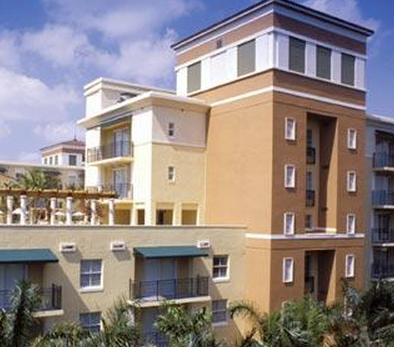 Coral Gables is perfect for every type of living experience with many commuting options. 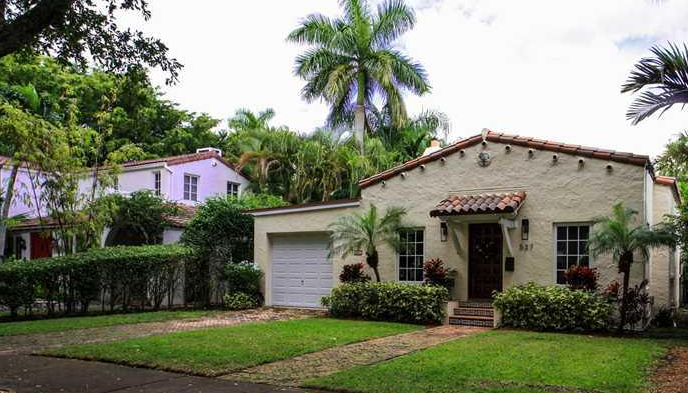 Individuals, families, youngsters, tourists and the new locals can all find a home in Coral Gables. Whatever the age group, Coral Gables has something to offer. 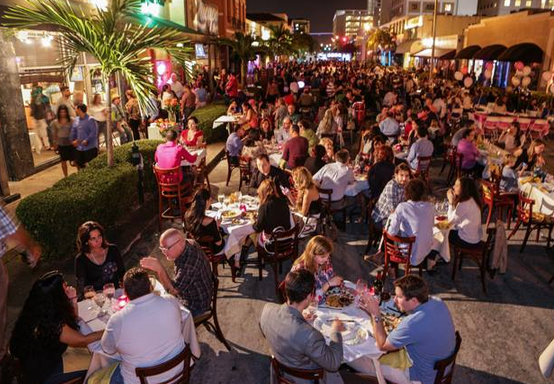 For those who like tremendous hustle bustle, Coral Gables may seem like a bad choice since it is comparatively relaxed and quiet. The neighborhood is fairly conservative and traditional when it comes to the living style. Coral Gables was the first planned community of its type and was created by George E Merrick in 1925. Coral Gables also was the first city to adopt a Historical Resources Ordinance in 1973. The Biltmore Hotel was designated a National Landmark in 1996. 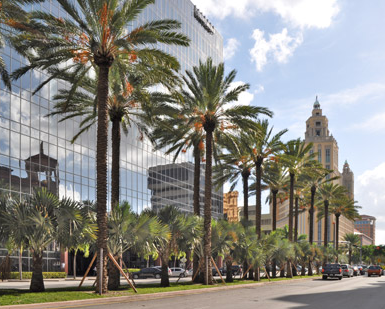 Coral Gables has been named a “Tree City USA” for 14 years consecutively. Coral Gables or “The Gables” as is known to the locals is a city that covers every need a person could have within a 5 mile radius. With designer boutiques, beautiful residences, chic restaurants, artsy cinemas, good schools and a commercial district of its own, one isn’t left needing for much in The Gables. 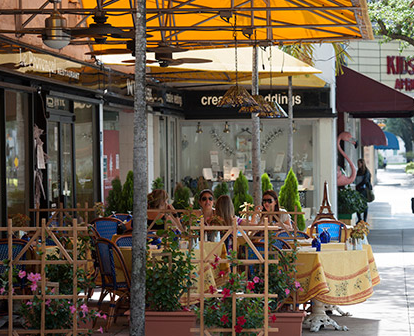 Coral Gables has more than 130 restaurants, gourmet shops and international designers and a variety of businesses. 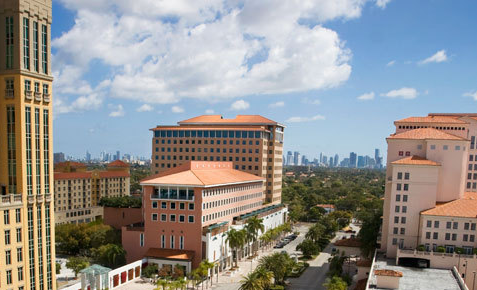 You can do it all in Coral Gables. Medieval Revival architecture, great planning, scenic residential areas and wide-open streets for pedestrians with stores and restaurants offering beauty and exclusivity make Coral Gables truly, “The City Beautiful”. 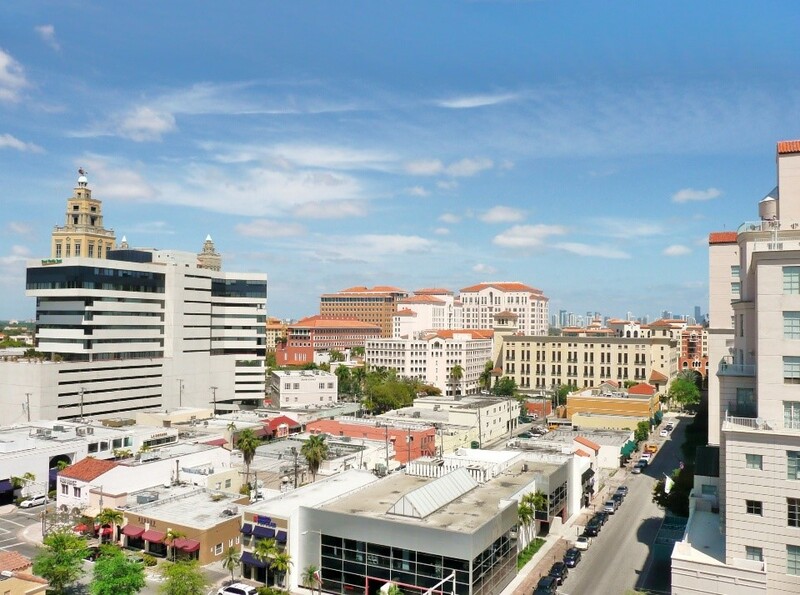 Families have lived here for generations making for rich culture and the new crop of young professionals make for an ever-lasting vibrancy in Coral Gables. Residents of Coral Gables tend to have generational roots having lived and made a life here for years. Students, young professionals and tourists choose Coral Gables thanks to its proximity to everything and for the relaxed living experience. 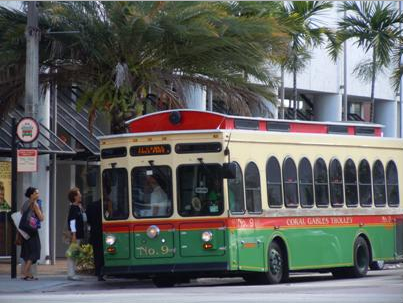 Coral Gables has a free public trolley that takes you to every store and boutique. During the day, Coral Gables promises scenic surroundings, great lunches, and shopping sprees and as the day goes by, the evenings in Coral Gables bring forth classy elegance, live music, beautifully lit trees and dinners in quaint ambiences.